Homework has long been one of the most essential parts of school work which promotes kids in self-regulated learning at home. The main objective of home-learning is to help students increase their knowledge and improve their abilities and skills whilst learning independently and helping them to develop a stronger research and learning technique. A teacher assigns a meaningful task that should reinforce the lesson that has been taught in the classroom to help students gain and develop their understanding of the topics. Homework can be one of the best ways to learn as it pushes you to do research and explore the subject outside the time constraint of the classroom. Home-learning can be important in helping kids be more responsible and establish a positive habit which can come in handy in their future academic life as well as the career path they chose to go down. Independent learning helps one to think individually and pursue their work with self authority without the supervision of a teacher; the child is able to take control and ownership over their own work which gives them a sense of responsibility. At home, learning encourages kids to be able to manage work independently creating a time schedule where they are required to allocate time for their individual work. Proper time management is a skill that can be acquired through independent learning. When a student is given homework, they take the reigns of their own education and pick up positive skills involved in self study. When kids are required to do their own research at home, chances are they will learn new techniques and skills which will increase their ability to learn new material faster. Problem solving skills can greatly improve when kids get a well articulated homework from the teacher which challenges them and helps them in the learning process. Homework can help the autonomous learner to take an active role in the learning process, generating ideas and opening oneself to broad learning opportunities, rather than simply learning under the guidelines of the teacher. Homework is intended to serve a clear purpose of increasing the ability of a student to engage in the learning process outside the classroom. Student learning improves dramatically when homework is matched with the skills of each individual student to the currents concepts taught in the classroom. The purpose of homework becomes more effective when a student is able to get feedback from the teacher. 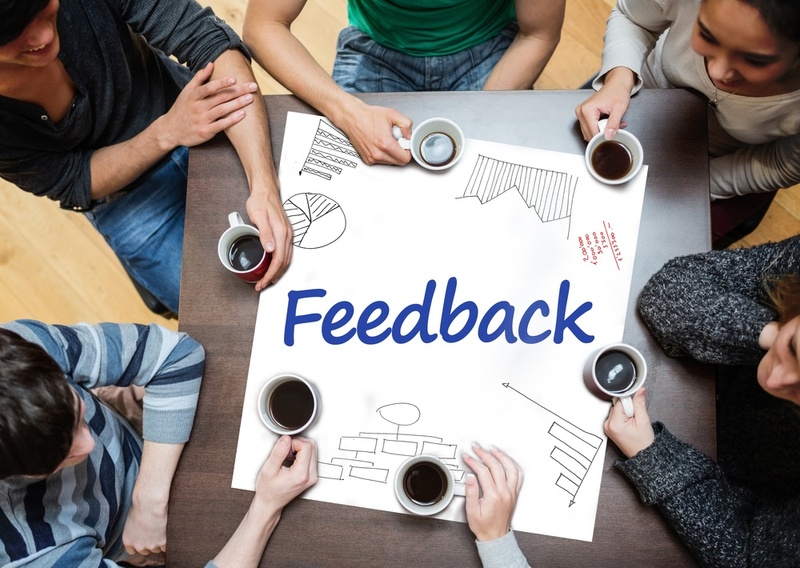 Effective feedback improves autonomous learning by correcting misunderstanding, validating process, and highlighting errors in thinking. At home learning provides a child with the independence to discover various tangents of the topic taught in class. This enables them to broaden their mind and explore new interests beyond textbooks.